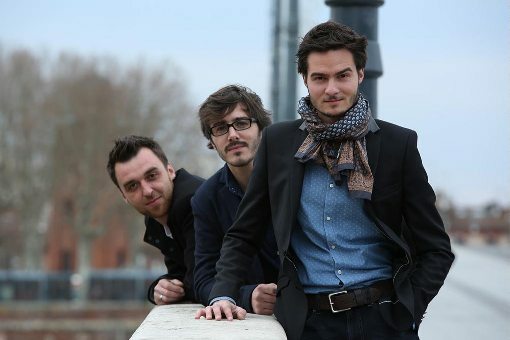 Founded in 2012 with Adrien Rodriguez and Benjamin Naud, Lorenzo Naccarato Trio gets known in Toulouse on the developing jazz scene and, from springboards to festivals, receives the public’s increasingly enthusiastic welcome. 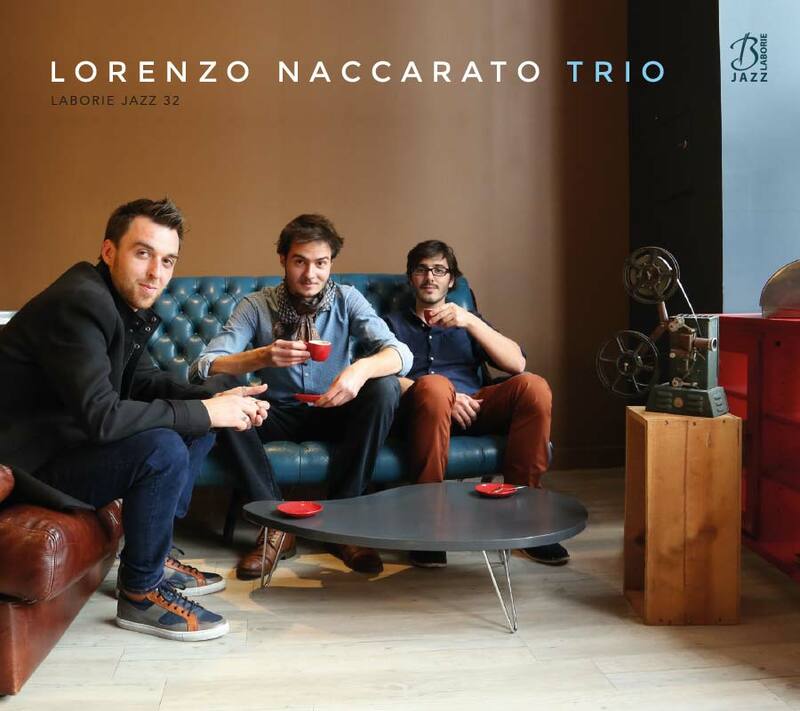 Lorenzo Naccarato returns, with his trio. 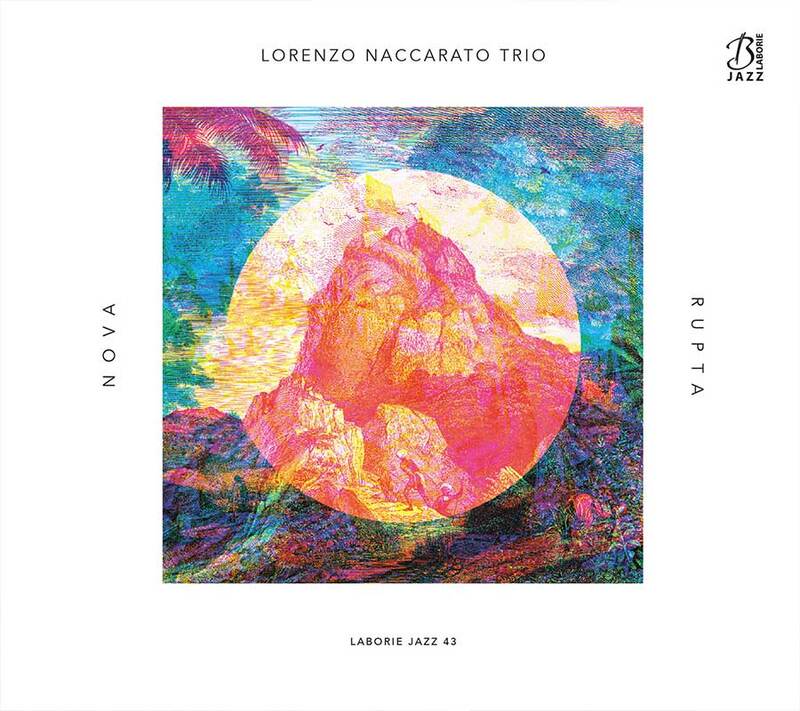 His second opus, “Nova Rupta”, is worthy of the promises that had been raised by the first, in 2016. Better, the whole has matured. In cohesion. Without giving up a iota of what was already his power of seduction. Namely, it immediately disorientes the listener. Take him on a dreamlike journey. An enchanted world – and enchanting. A music in movement. Kinetic, or kinematic. It offers a music in motion that seduces and disays.